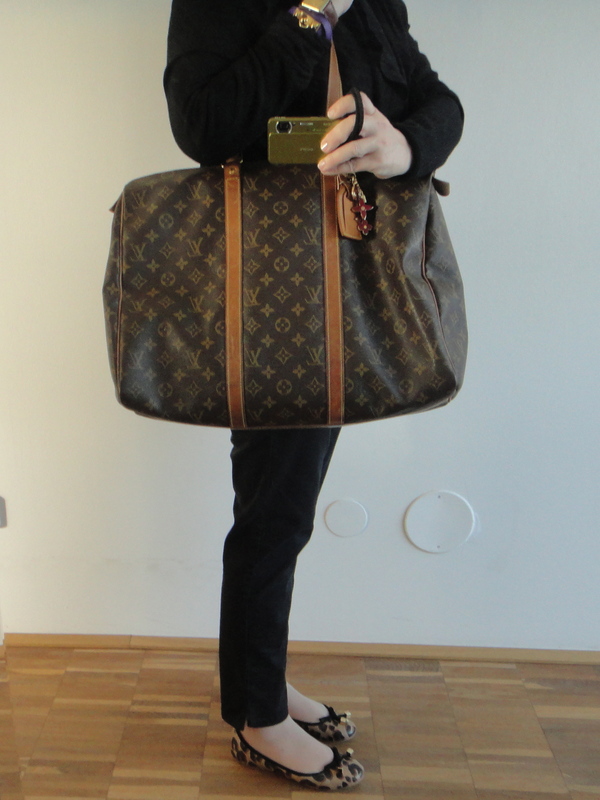 Today I’ll introduce you to my SAC FLANERIE, also known as my „Rallye Bag“. Heute stelle ich Ihnen meinen SAC FLANERIE vor, auch bekannt als meine „Rallye Tasche“. In 1997 big events cast their shadows. 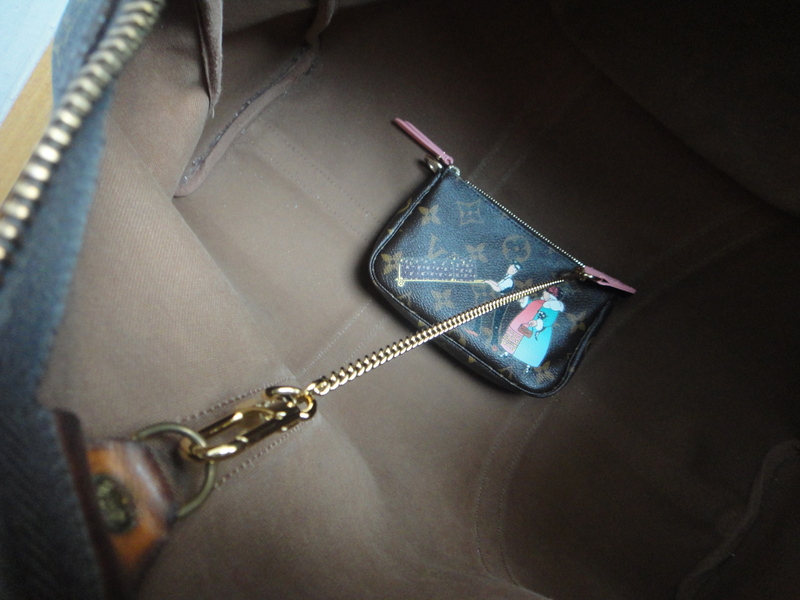 My friend S. and I were going to attend a vintage car rallye the following year in China and I needed a big bag that was light weight and could hold everything: from lipstick to stopwatches, from toothbrush to rallye books. A bag that would carry a set of extra clothes (just in case) and could double as a pillow if needed, a bag that looked nice, but which could also be stuffed and squashed in the corner of a car and would survive unhurt. 1997 warfen große Ereignisse ihre Schatten voraus. 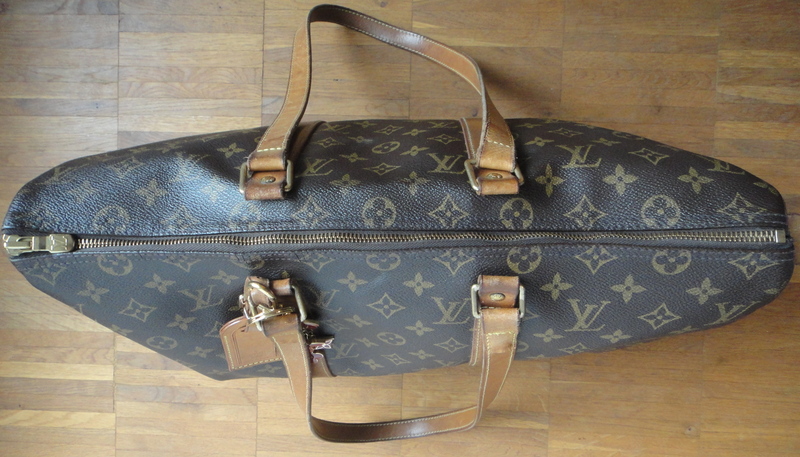 Meine Freundin S. und ich sollten im Jahr darauf an einer Oldtimer Rallye in China teilnehmen und ich brauchte dafür eine große, leichte Tasche, die Platz für alles bot: vom Lippenstift bis zur Stopp-Uhr, von der Zahnbürste bis zu den Rallye-Unterlagen. 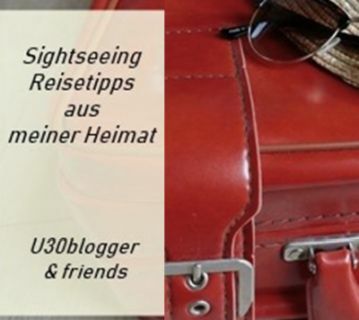 Eine Tasche, die im Notfall auch einen extra Satz Kleidung aufnehmen und im Fall der Fälle schon mal als Kissen benutzt werden könnte; eine Tasche, die gut aussah, gleichzeitig in die allerletzte Ecke eines Autos gestopft werden könnte und das auch unversehrt überleben würde. When entering the former Louis Vuitton Boutique in Hamburg I saw Sac Flanerie hanging on a Dummy and a quick decision was made. The only question was: would I need a 45 or a 50? 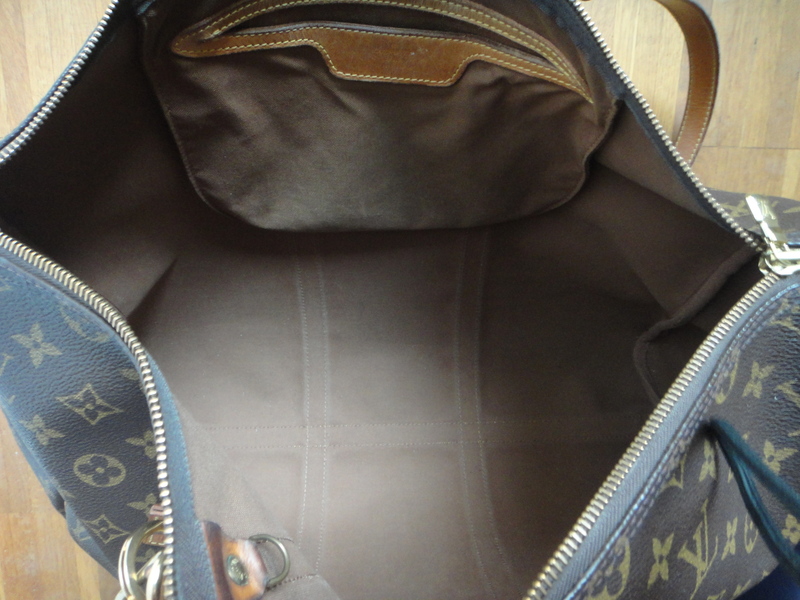 Als ich damals die alte Louis Vuitton Boutique in Hamburg betrat, sah ich den Sac Flanerie an einer Puppe hängen und die Entscheidung fiel binnen kürzester Zeit. 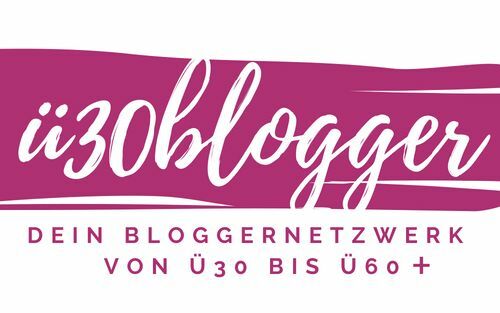 Die einzige Frage war: sollte es eine 45iger oder 50iger sein? 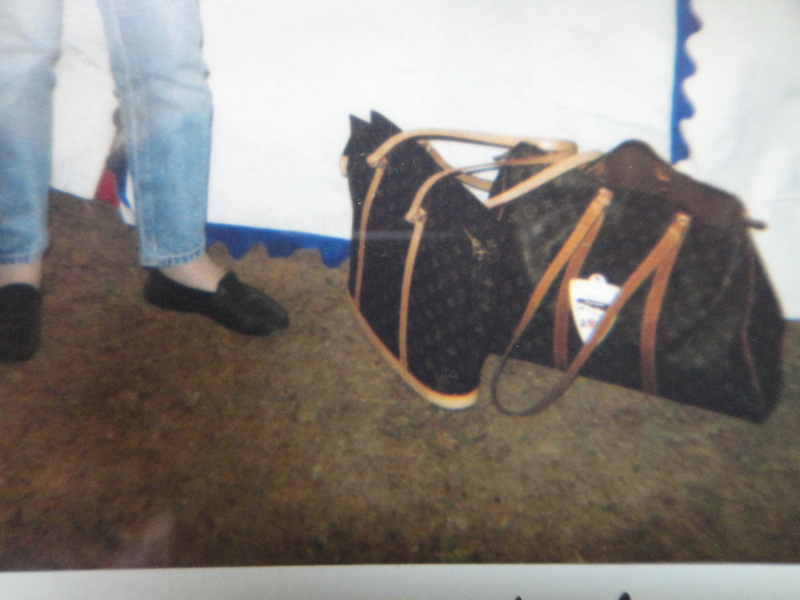 Well, as you can see from this picture, the bag, even being the „small“ PM 45cm size is quite large, so the 50 would have been way too big for me. Wie Sie sehen können, ist diese kleine 45iger-PM Größe schon ziemlich groß für mich. Eine 50iger hätte mich „erschlagen“. 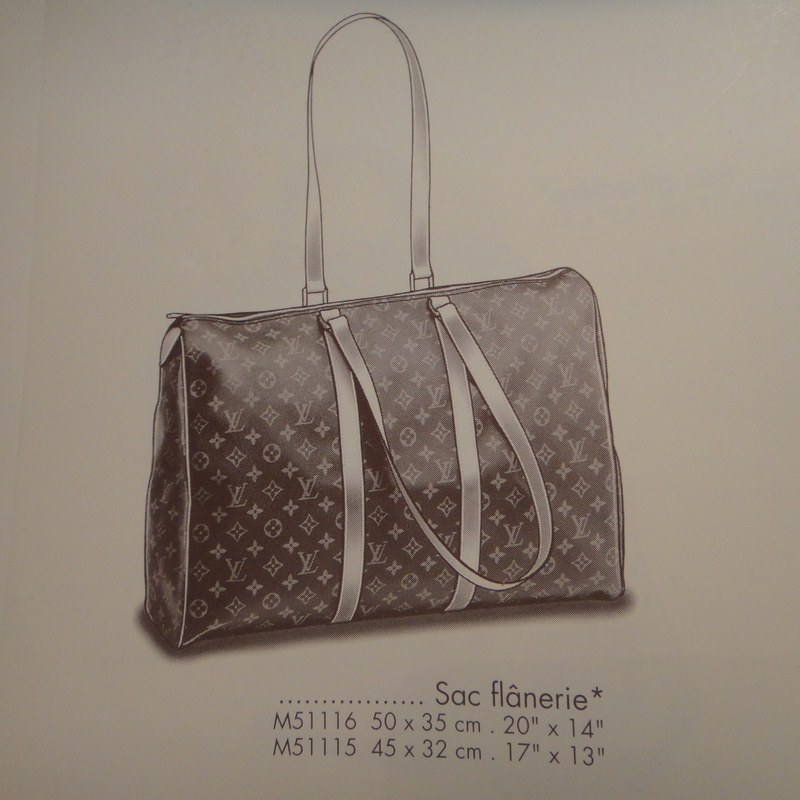 Sac Flanerie was first shown in LE CATALOGUE 1993 and I’ve seen the last of it in their 1997 LE CATALOGUE edition, so Louis Vuitton did not produce it very long. Not a successful model? Die Sac Flanerie wurde erstmalig im LE CATALOGUE von 1993 vorgestellt und letztmalig schon wieder in dem von 1997 präsentiert, die Tasche war also nicht sehr lang im Angebot von Louis Vuitton. Kein erfolgreiches Modell? This bag is spacious! 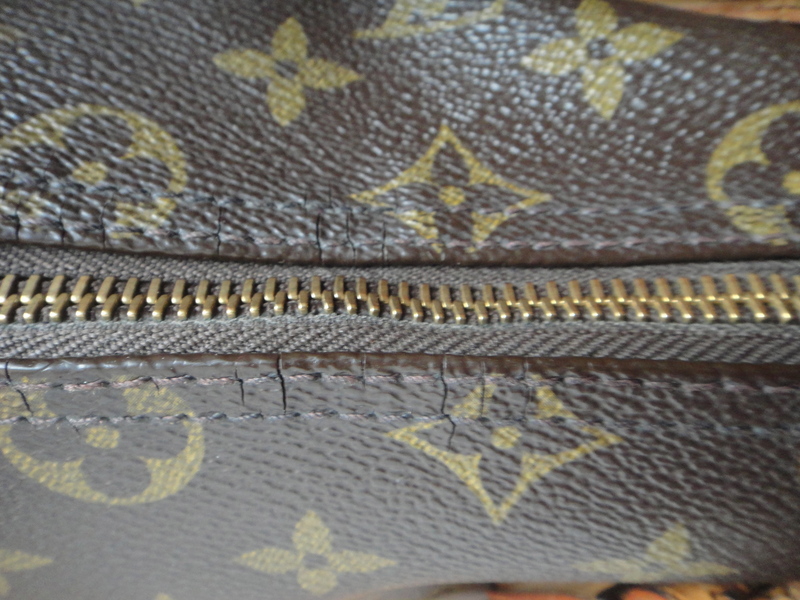 It has a nice sized inside pocket that holds as much a Mini Pochette Acessoires and has a D-Ring for another – larger? – one. Diese Tasche ist ein echtes Raumwunder! 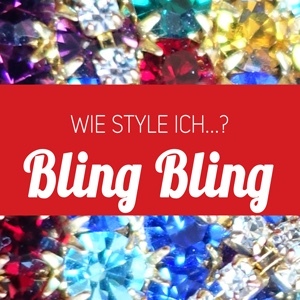 Die Innentasche ist fast so groß wie eine Mini Pochette Accessoires und an dem D-Ring kann man noch eine – größere? – befestigen. 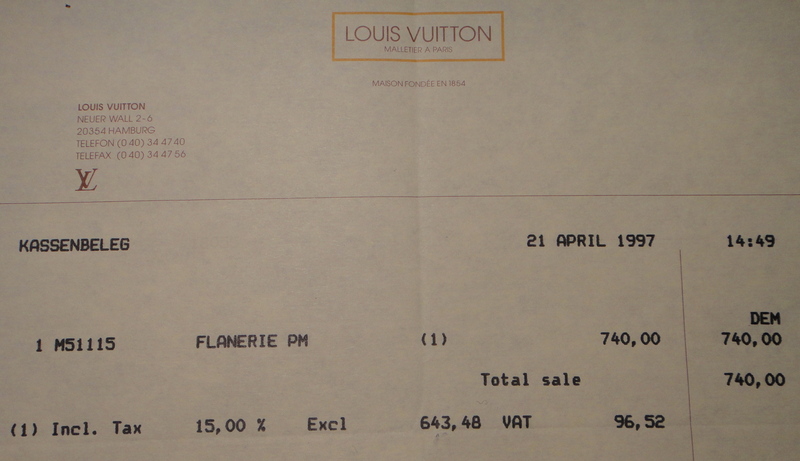 I paid 740 Deutsche Marks for my Sac Flanerie in 1997, which is the equivalent to 378,36 Euros and approx. US$ 483. 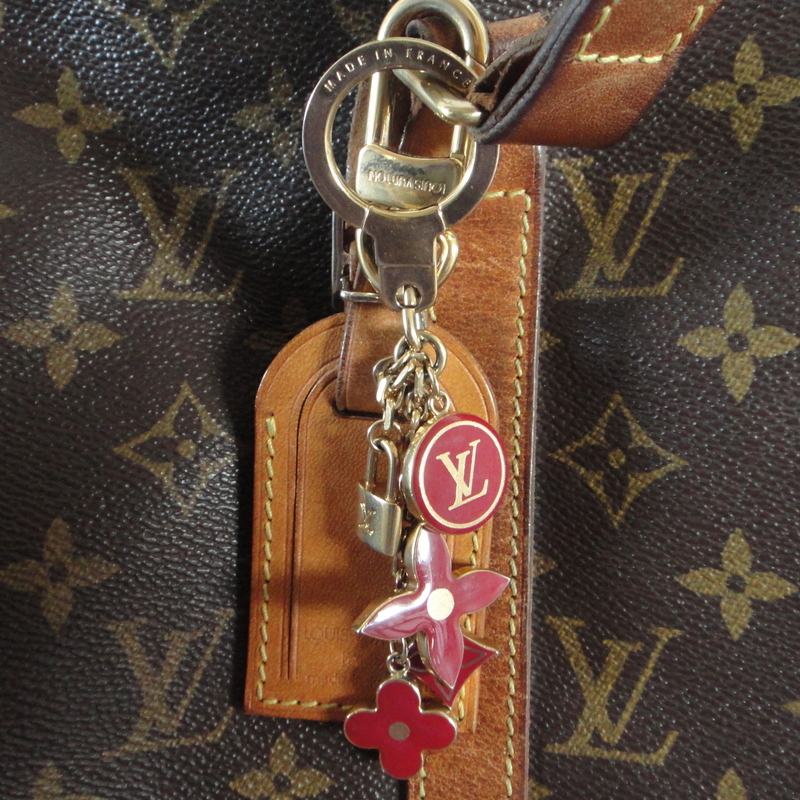 It’s what you pay for an Epi Pochette Accessoires today! My bag is almost 15 years old, which means I’ve had her for nearly 5.475 days by my side. Für meinen Sac Flanerie habe ich damals 740 DM bezahlt, also umgerechnet EUR 378,36 – das kostet heute eine Epi Pochette Accessoires! Sie ist inzwischen rund 15 Jahre alt, d.h. ich habe sie seit fast 5.475 Tagen an meiner Seite. My Sac Flanerie has travelled the world with me, she should actually have her own frequent flyer card (and would be bonus mile millionaire!!!). Together we have met the most interesting people and she has been – and still is – the best travel and rallye companion I can imagine – apart from my lovely friend S, a.k.a. Hase (but that’s a different story). Meine Sac Flanerie hat die Welt mit mir bereist und sollte eigentlich eine eigene Frequent Traveller Karte besitzen (sie wäre Bonus Meilen Millionärin!). Gemeinsam haben wir die interessantesten Menschen kennengelernt und sie war – und ist noch! – der beste Reise-Kumpel den ich mir vorstellen kann, abgesehen von meiner wunderbaren Freundin S. auch als Hase bekannt (aber das ist eine andere Geschichte). For a 15 year old bag she looks pretty good, despite the tiny little cracks she’s getting. Für eine 15 Jahre alte Tasche sieht sie ziemlich gut aus, abgesehen von den kleinen Rissen, die sie nun langsam bekommt. The only problem is, that when I use my Sac Flanerie on an every day basis, I fill her up to the brim, no, up to the zipper. I even take her grocery shopping and the result can be quite painful – too much weight for my shoulder. So I have been considering a slightly smaller successor for her. Das einzige Problem, das ich habe, wenn ich meinen Sac Flanerie täglich benutzte ist, dass ich sie bis zum Rand bzw. bis zum Reissverschluss befülle. 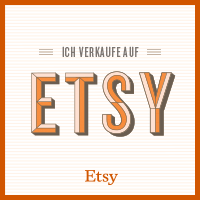 Natürlich gehe ich auch Lebensmittel mit ihr einkaufen und das kann ganz schön schmerzhaft werden. Viel zu viel Gewicht auf meiner Schulter! Deshalb denke ich gerade über eine etwas kleinere Nachfolgerin nach. 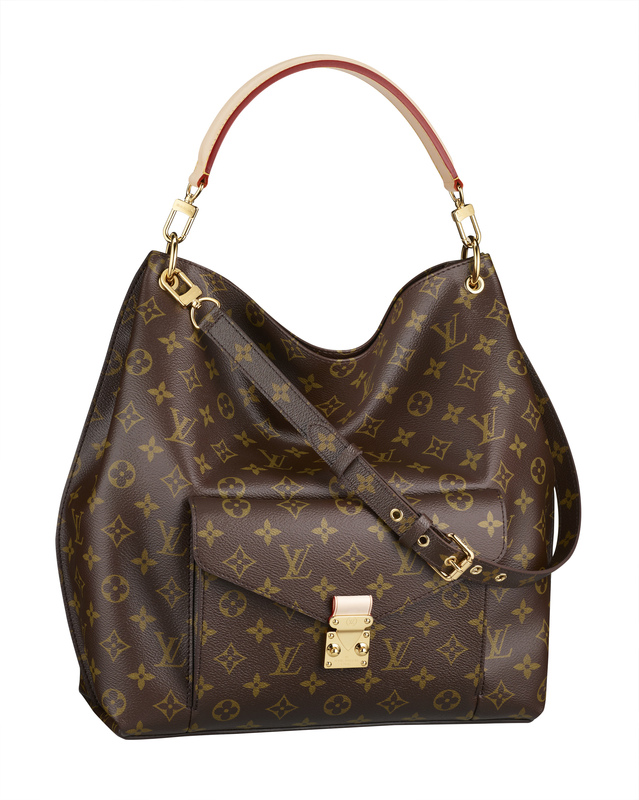 What do you think of Louis Vuitton’s Monogram METIS? 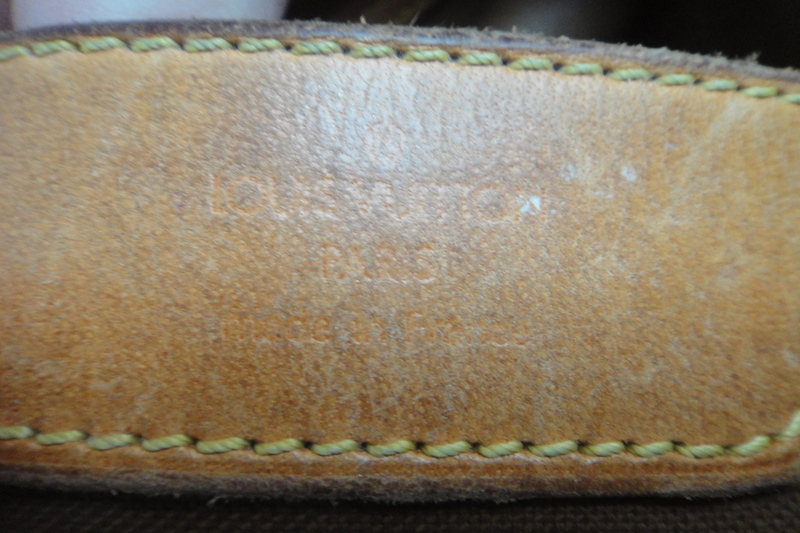 Was halten Sie von einer Louis Vuittons Monogram METIS? Was für eine Tasche, was für eine Geschichte, liebe Happyface! Die Ralley in China muß fantastisch gewesen sein. Vielleicht magst Du uns einmal davon erzählen? 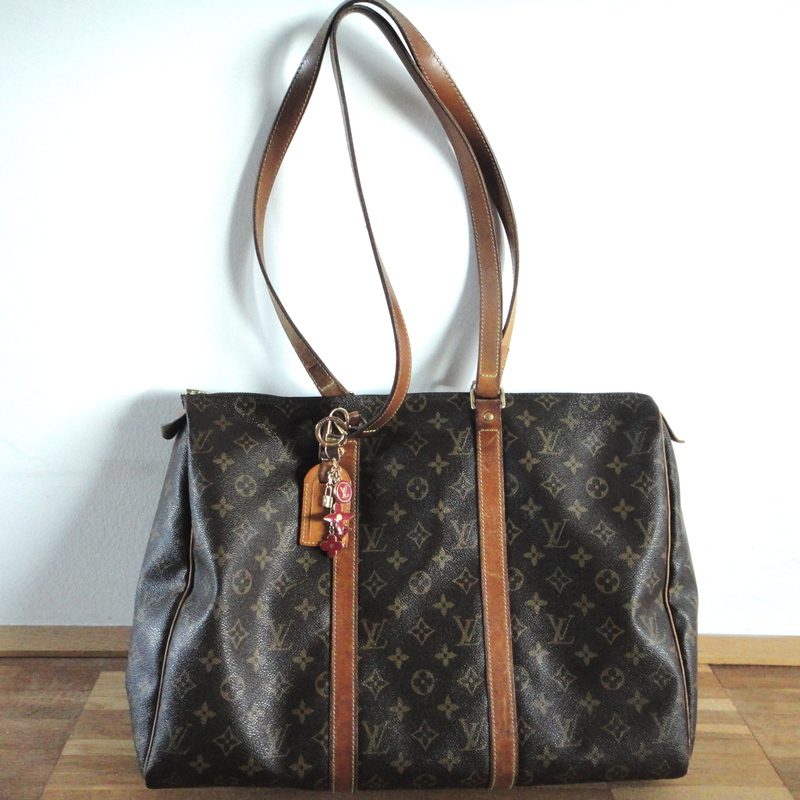 Die Sac Flanerie ist so wunderbar pur, bei der LV Metis stört mich persönlich die Außentasche. Aber das ist generell ein Problem für mich, überall kommt irgend ein Schnickschnack drauf. 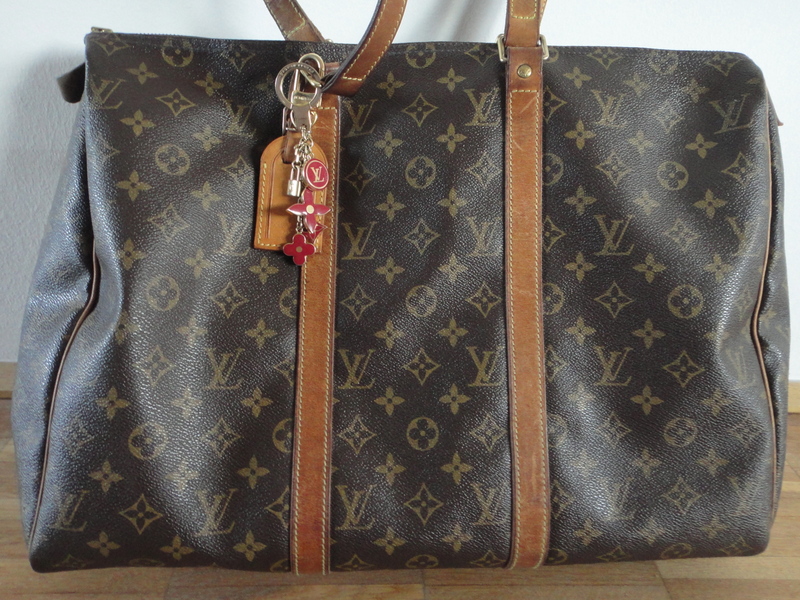 LV sac’s is getting even more beautiful the more they being used – as you said a great investment and after 15 years, nothing would look new if loved and used every day for that many years *smile . 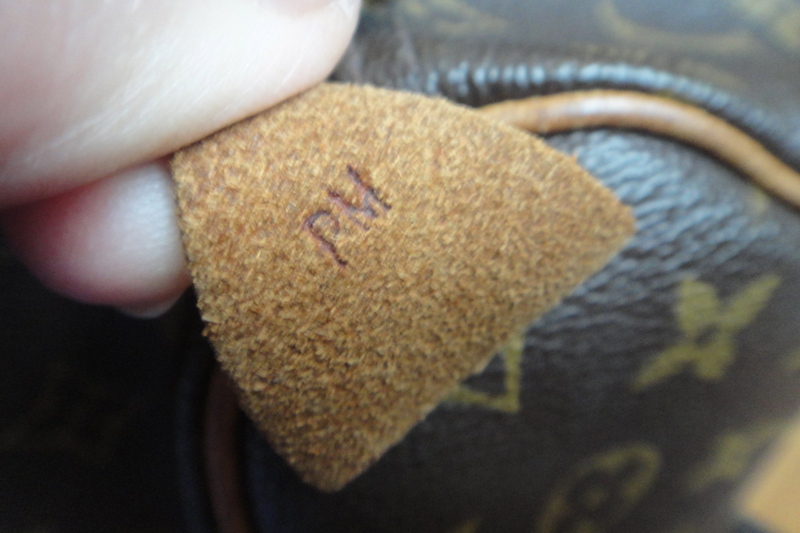 I was so close to buy one of those once – but I went on holiday instead *smile … don’t know if I made the right choice … but I have never really liked the monogram – but I think it’s becuase there is so many fakes out there. Really like the Metis model, but in Epi or Damier. Thanks, I fully agree – I would always go on holiday before I spend money on a new bag, too! Okay – so I found your size, a 45… what all can you fit in it? Not many reviews out there! I’d love to learn more, can I just take this only on an overnight with a change of clothes, shoes and some toiletries, and a book too 🙂 Thanks for your help…so grateful to find your beautiful photos. I used as an overnight bag quite a few times. It’s all a matter of packing, as you know, but it holds an extra pair of shoes, a pair of jeans, a shirt, underwear, a book and toiletries as well, if you can get away with using trial sizes. But you’ll see for yourself how much you can or want to put into it. This bag has travelled the world with me and I wouldn’t want to miss it. Good luck with your purchase and if you more questions please don’t hesitate to contact me.